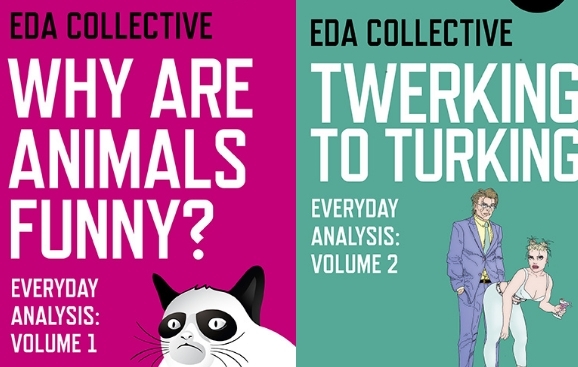 The EDA’s second volume of essays is the discussion topic on the Zero Squared podcast this week as the philosophy lecturer Alfie Bown represents the aims of Every Day Analysis Collective and speaks up on Twerking and Turking both. 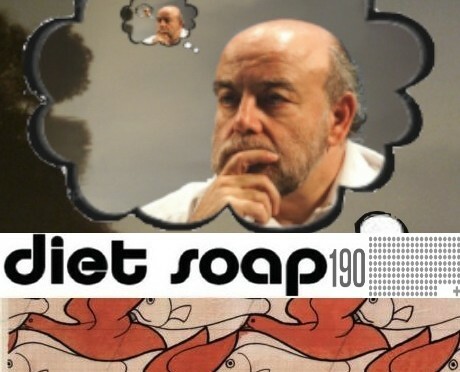 Zer0 Books, a house run by John Hunt Publishing and that describes itself as “intellectual without being academic, popular without being populist,” has started a new podcast in conjunction with the philosophy podcast Diet Soap. 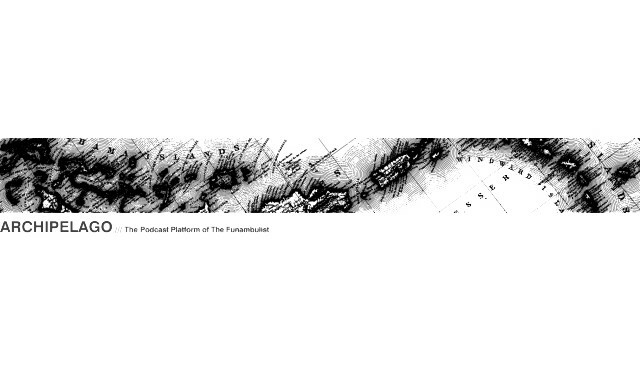 A podcast on territory and volume with Stuart Elden. 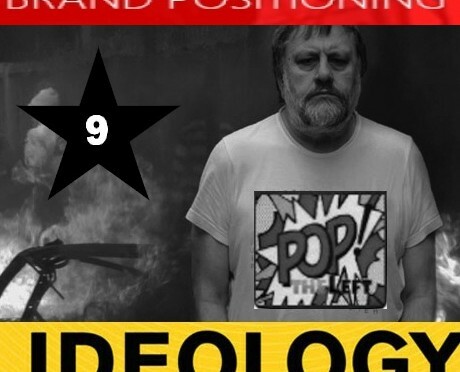 f you’re looking to get your fill on critical theory podcasts, another great option has recently emerged. 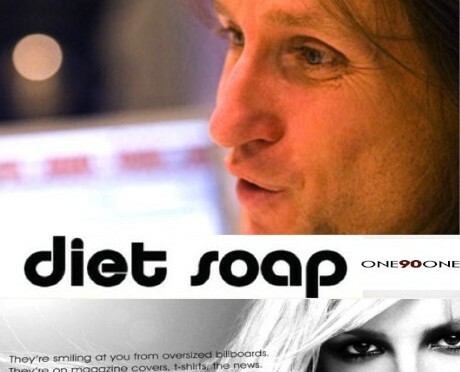 The latest from the Diet Soap podcast. 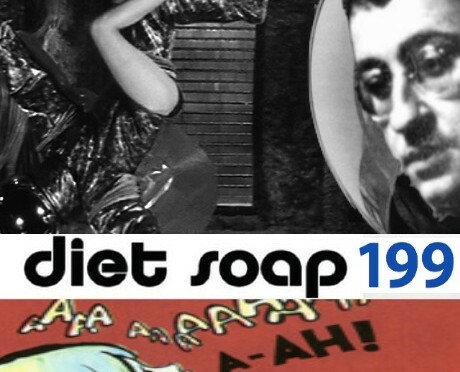 C Derick Varn returns this week for a discussion of the Situationist International. 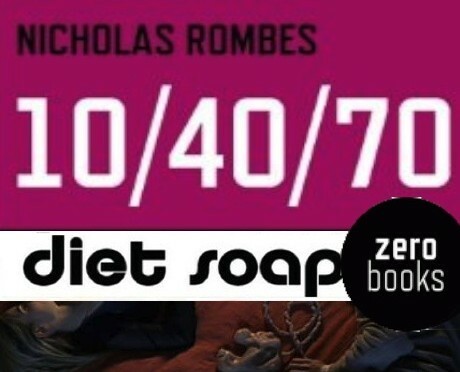 Mark Fisher discusses his recent essay for the North Star blog. 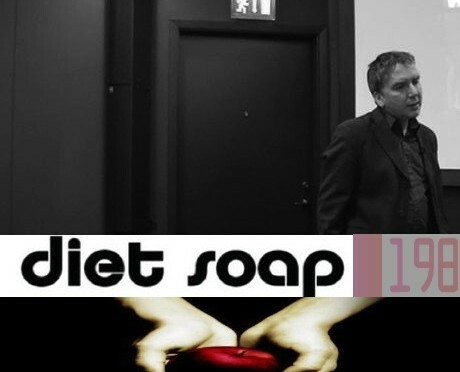 Doug Lain and C Derick Varn tackle Zizek’s latest book. 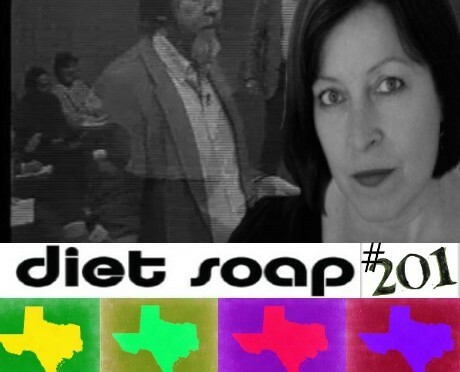 The guest on the Diet Soap podcast this week is an author and a professor of Communications at the New School, McKenzie Wark.